All of the negronis, a rainbow of treats for the Pride parade, gelato in the sunshine, and more. By Jacqueline Cain·	 6/7/2018, 4:00 p.m.
All week long, bars around Boston and beyond have been whipping up special negronis for charity as part of the fifth annual Negroni Week. 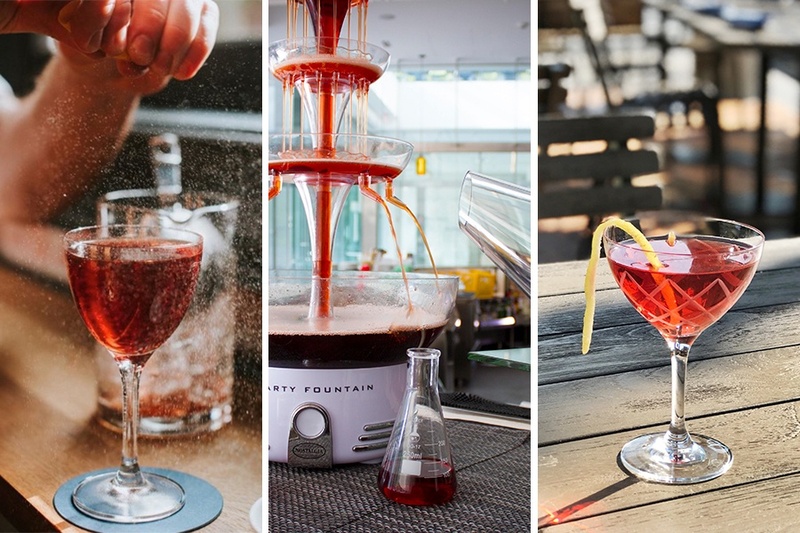 Not that anyone needs an excuse to enjoy one of these classic cocktails of gin and Campari, but the Imbibe magazine and Campari-sponsored event has raised more than $1.5 million for various non-profits over the years. Fifty venues are participating around Greater Boston through Sunday, June 10, including the recently rebranded downstairs Oyster Bar at Les Sablons, with a raspberry-infused Amaro Montenegro-spiked riff called On Fleek, in support of CORE (Children of Restaurant Employees). At Jason Cheek’s Southern Proper, a Smoked Hickory Sweet Southern Negroni is in support of Lovin’ Spoonfuls. Tenzin Samdo’s version at ArtScience represents each of the three stages of matter, and supports the Wild Foundation. The cocktail is poured over blast-chilled negroni ice cubes, with a negroni cloud floating on top. 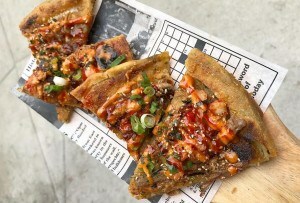 Check out the full list of participating bars and restaurants at negroniweek.com. It’s going to be a hot one this weekend—if 80 degrees and sunny isn’t for you, consider catching a movie at the Seaport’s swanky new Showplace Icon cinemas. 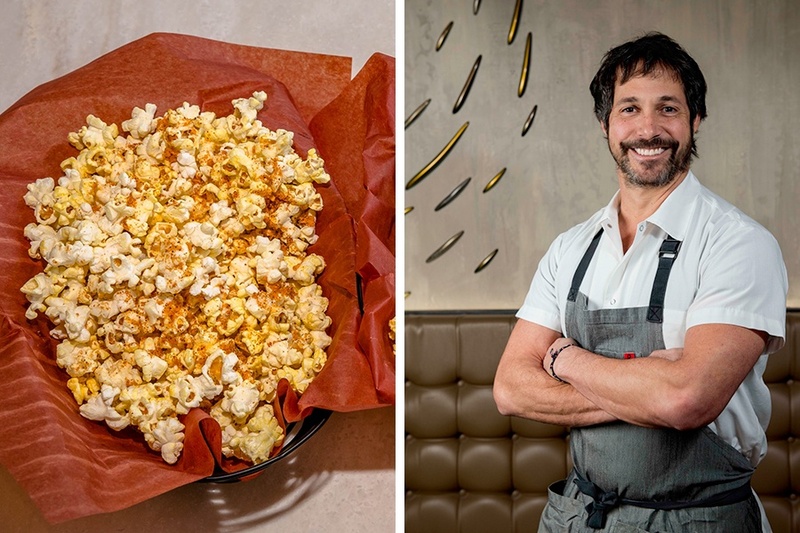 Chef Ken Oringer, the man behind Uni, Toro, Coppa, and Little Donkey, has a peanutty, pad Thai-inspired popcorn on the concessions menu this month. Each month through March 2019, a new chef-designed seasonal flavor debuts from a well-known, Boston-area chef. Oringer’s creation is available through June 30. Coming up later this summer, Will Gilson of Puritan & Co. is making everything bagel popcorn in July; Dante de Magistris of Dante, Il Casale, and soon-to-open Wellington is making Tajín popcorn with lemon pepper in August; and Colin Lynch of Bar Mezzana is on deck with harissa-spiced popcorn with dill, oregano, and lemon for September. If 80 degrees and sunny is totally for you, take it all in with a stroll down Broadway and a cone of gelato in hand. 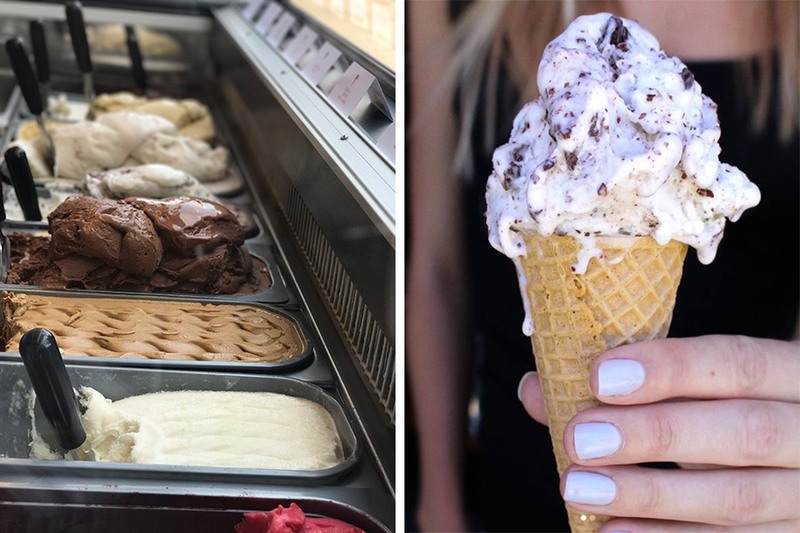 Capo recently debuted its street-side gelato cart for the summer, with a rotating selection of house-made flavors such as vanilla, Nutella, salted caramel, mint stracciatella, and more, plus dairy-free sorbets like strawberry rhubarb, and chocolate peanut butter. This season, you’ll also find a new selection of frozen treats by pastry chefs Kate Holowchik and Marissa Hart outside, too. They have gluten-free cookies for gelato sandwiches, pizzelle, and the Fronnoli, a homemade waffle cone shell filled with vanilla ricotta gelato and chocolate chips and finished with a chocolate magic shell and white chocolate pistachio crumb. There are seats inside at Capo’s café, and the cart is out every day, rain or shine, from noon-10 p.m. Friday-Monday (11 p.m. on Saturdays), and 4 -10 p.m. Tuesday-Thursday. 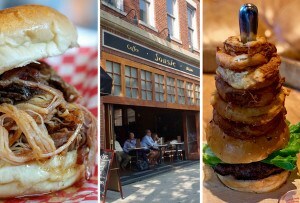 443 W. Broadway, South Boston, 617-993-8080, caposouthboston.com. 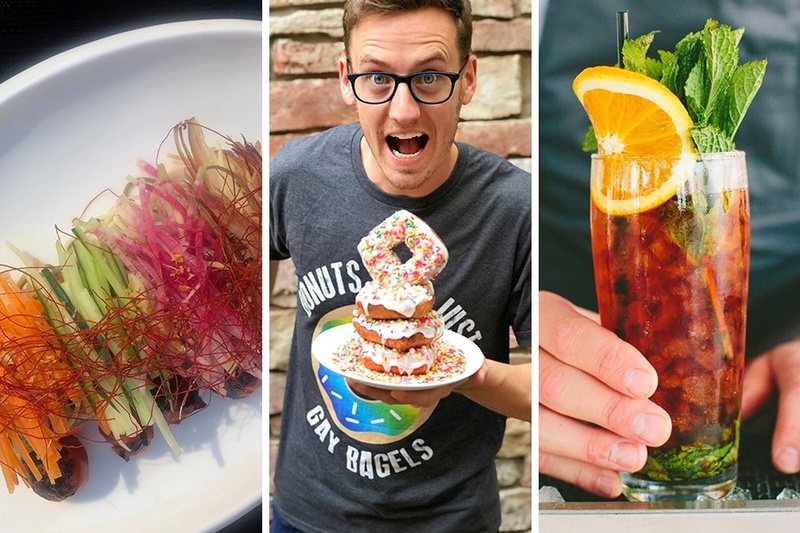 Pride Week culminates with a parade and more festivities this weekend, so keep an eye out for delicious ways to show your support at bakeries, bars, and restaurants around the city. 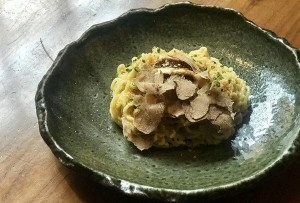 Beginning Friday, June 8, through Sunday, June 10, chef Mike Stark’s noodle menu at Ruckus gets a bit more color in the form of rainbow somen. Thin, wheat flour noodles are colored with all-natural ingredients like powdered flower petals, and served cold with a spectrum of fresh toppings like cucumbers, Japanese ginger, and quick-pickled carrots. 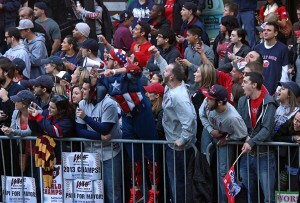 Heading to the parade on Saturday? Pre-game with a doughnut pop-up at Harvest by pastry chef Joshua Livesay, with festive pastries to-go or to order along with brunch. 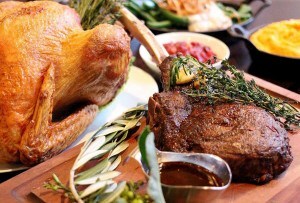 Afterwards, chef Mary Dumont and her wife and business partner, Emily French, are throwing a post-parade patio party at Cultivar—located steps away from the finish—with DJ Brian Halligan, and specials like $1 oysters, canned rosé, and rainbow popsicles from pastry chef Robert Gonzalez. Recoup on Sunday morning at Bar Mezzana‘s Disco Brunch, with beverage director Ryan Lotz, guest bartenders J. Cool and Josh Childs, and sponsor Absolut Vodka. 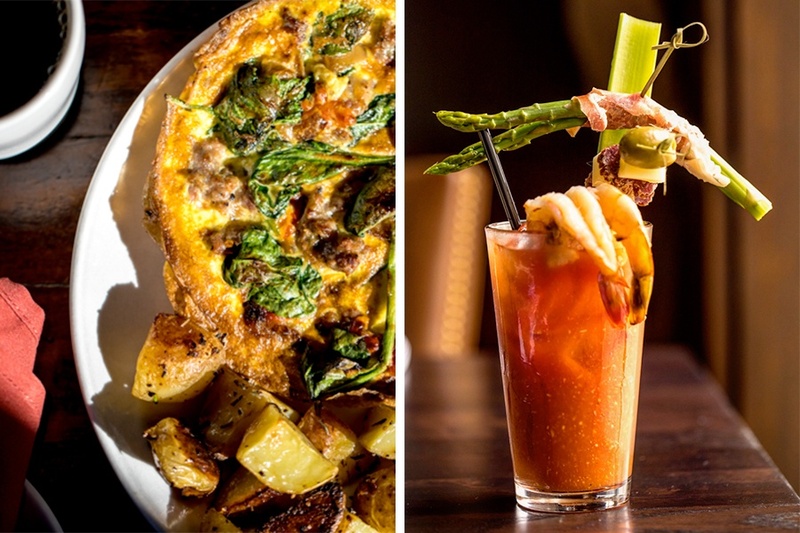 The Seaport location of Tuscan Kitchen debuts brunch this Sunday, featuring make-your-own bloody Mary and mimosa bars. Dishes like ricotta and buttermilk pancakes, a frittata bianca, uova Benedicto, and more take an artisan Italian tack on brunch favorites, and there is also hand-stretched pizza, a raw bar, and more. Brunch continues every Sunday. Sundays beginning June 10, 11:30 a.m.-3 p.m., 64 Seaport Blvd., Boston, 617-303-7300, tuscanbrands.com.